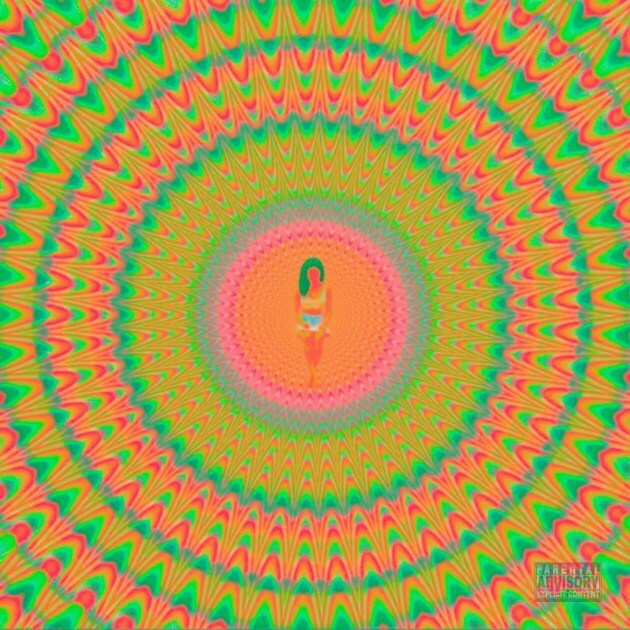 Today Jhene Aiko dropped TRIP featuring Big Sean, Rae Sremmurd’s Swae Lee, Kurupt, Brand, Namiko Love, and a few more artists. Aiko’s 85 minute album wasn’t hyped up with any pre-release announcements, or singles, it was a complete surprise. As you can see by the title, and the names of the 22-track album, Aiko is sticking to her guns with a psychedelic, free-flowing sound in her new album. TRIP is following Aiko’s 2014 debut LP album, Souled Out which was a collaboration with Big Sean. Since her debut album, she isn’t slowing down. Her journey so far has been full of headlining festivals, collaborations with Big Sean, and tons of new music. She also released a 23-minute short film that accompanies her new album.